Proprietary Name: Sugar Free Honey Lemon Cough Drops What is the Proprietary Name? Sugar Free Honey Lemon Cough Drops with NDC 0363-1094 is a a human over the counter drug product labeled by Walgreen. The generic name of Sugar Free Honey Lemon Cough Drops is menthol. 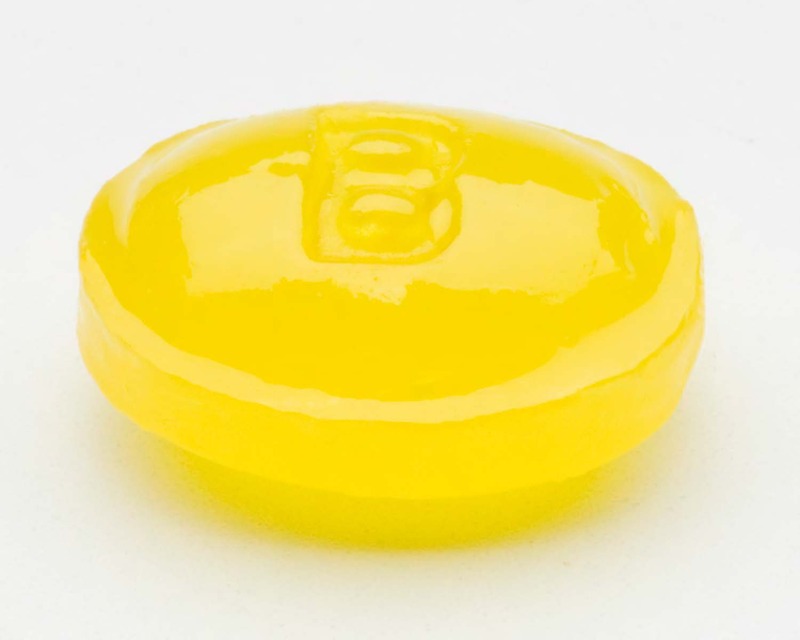 The product's dosage form is lozenge and is administered via oral form. WarningsSore throat warning: if sore throat is severe, persists for more than 2 days, is accompanied or followed by fever, headache, rash, swelling, nausea, or vomiting, consult a doctor promptly. If sore mouth symptoms do not improve in 7 days, see your dentist or doctor promptly. These symptoms may be serious. Other information6 calories per dropExcess consumption may cause a laxative effect. Inactive ingredients: Acesulfame potassium, beta carotene, corn starch, eucalyptus oil, glycerin, isomalt, maltitol syrup, medium chain triglycerides, natural and artificial flavors, soybean oil, sucralose and water.